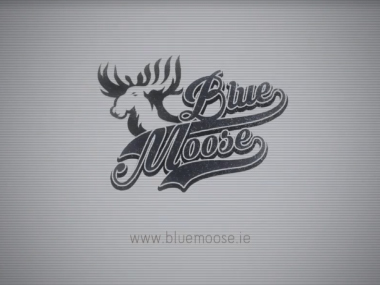 Bluemoose are not just a talented band, they are innovators. They’re always trying to push the boundaries, and so are we. They wanted to use Facebook’s Live Stream facility as a way to reach out to their audience, and gave us a call to help make it happen. The band wanted to be able to interact live with their audience, taking questions and song requests and responding right there and then. And they wanted it to look and sound, slick. Eoin Delaney from Event Video brought his live events expertise and hardware and we devised a production for the band. We had a full three camera set up and lighting package on the night, with headsets so Eoin could communicate with the operators, direct and switch live from the desk. Sound was mixed by Bobby O’Hare. Live Streaming an event is a fantastic way to expand and grow your audience, and it’s easier and more accessible than ever. During the stream, Bluemoose had over 7,000 hits, and more followed after the stream had ended as the video remains active and viewable after the live stream has finished. More and more platforms are offering live streaming. YouTube, Facebook and Twitter all have their own platforms, as well as many others. So wherever your social media audience is focused, there is a solution. There is nothing to stop you from harnessing this power right now using your own phone or tablet. However audiences have been exposed to high quality production via TV broadcasts for decades. They often have a high expectation of production value. Luckily this is more cost effective and accessible today than ever before. Give us a call to get started on your own production today.